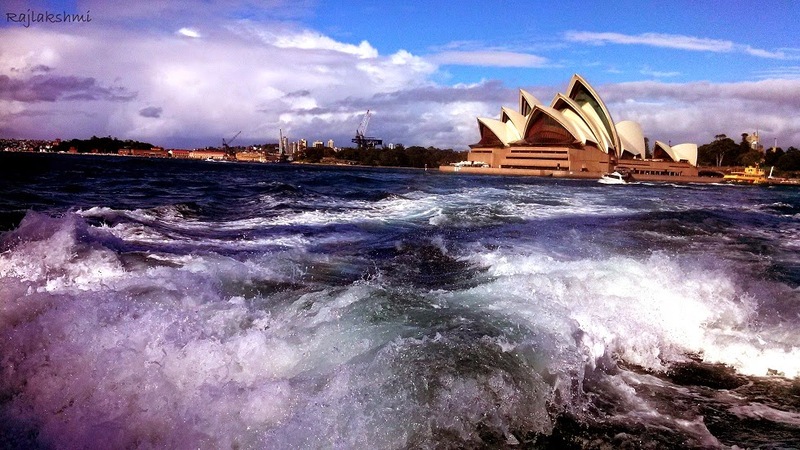 I never miss an opportunity to go by Sydney Ferries. 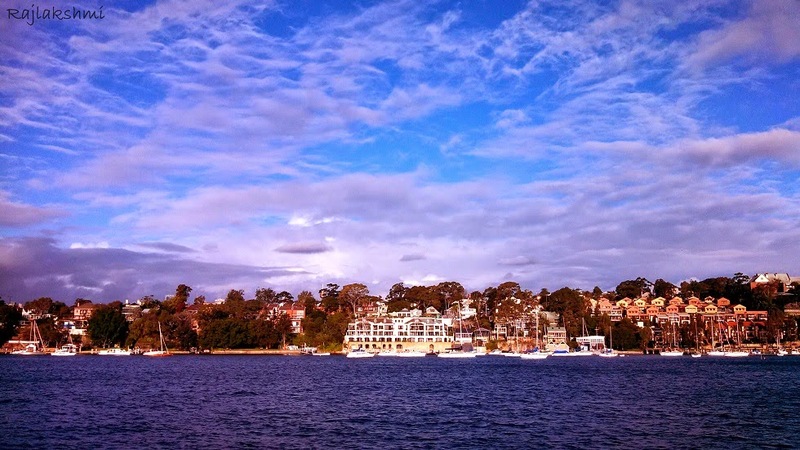 Be it visiting Manly Beach or Darling Harbour. Last weekend I visited Cockatoo Island, located about 30 minutes from Circular Quay, Sydney. 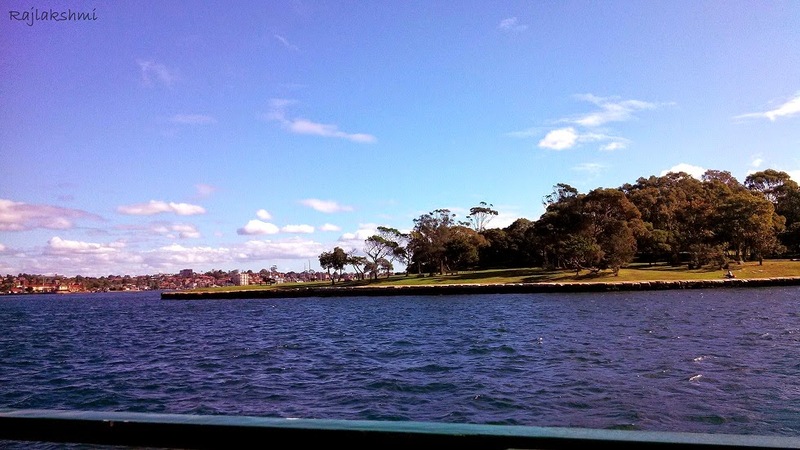 I thought of writing a single post, describing both the ride and Cockatoo Island, but the views on the way were so beautiful that I had to split it into two posts. 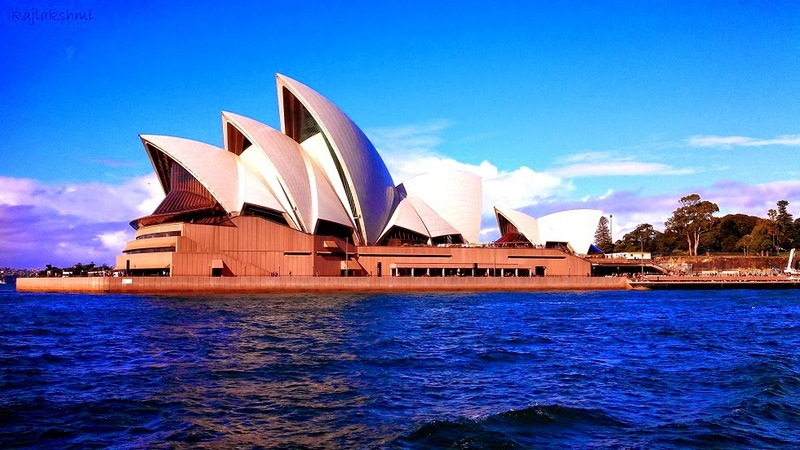 Here's the iconic Sydney Opera House. 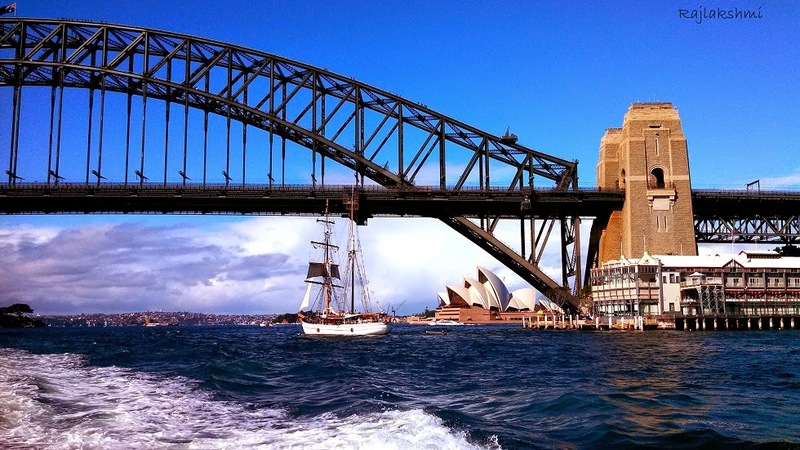 And here we are sailing away from it, going under the Sydney Harbour Bridge. Every time I sail by Ferry, I can't help but marvel how blue the sky is and how beautifully the blue sky is reflected on the water. I loved the drama in the sky. 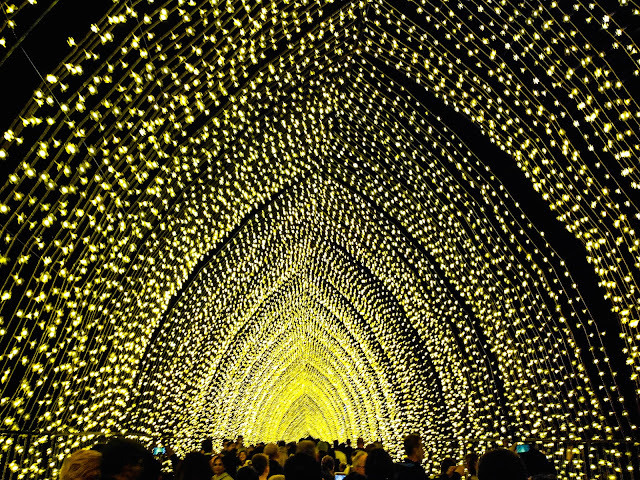 Clicked after I reached Cockatoo Island. Stay tuned to walk along Cockatoo Island. All pictures are clicked by me using my Motorola Razr. your pics are awesome. Thanks for sharing them with me. The second shot is brilliant! I love the shot with the bridge! How fantastic a ferry ride that must be. Good choice to do two posts and share all these amazing views. I love days with such rich blue color.